The wait for one of the most exciting innovations to come out of NAMM 2018 is ALMOST over. 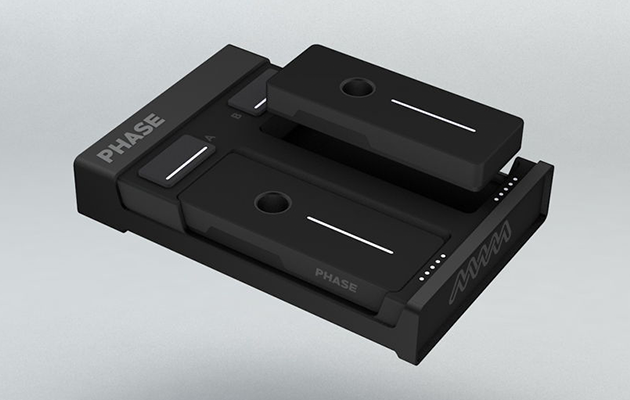 Phase, the new technology that allows you to control tracks from your DJ software without using a turntable cartridge or timecode control vinyl, is now taking preorders. By getting your order in now, you’ll be guaranteed to receive a pack from the first batch when it is available. Worldwide delivery is planned for November 28*. From the same makers as Mixfader, Phase aims to reinvent timecode technology and offer turntablists a level of accuracy never reached before. The product is compatible with any DJ software using DVS technology (Serato, Traktor, Rekordbox, etc.) Read more about how it works here. *The Ultimate Pack allows you to use two remotes while the two other are charging. To preorder your Phase pack, head over to the company’s website. 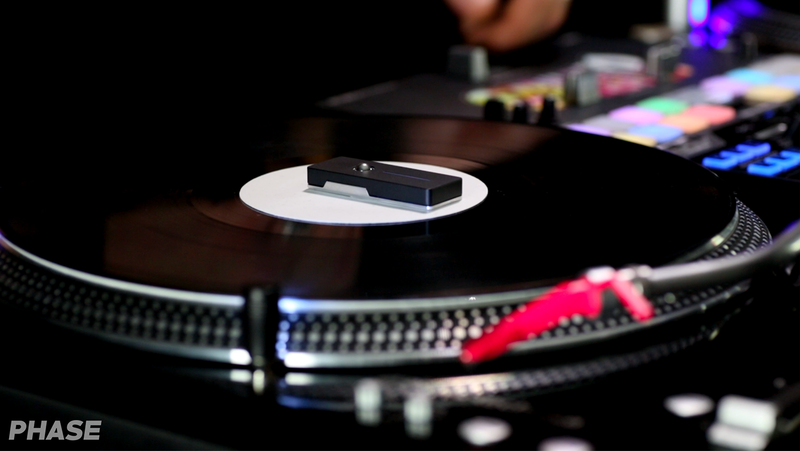 We’re excited to see more DJs and turntablists get there hands on this new technology, and we’ll be sure to give a review of the product in the near future. Let us know your thoughts and if you think Phase will change turntablism forever. We want to hear from you! *Delivery was pushed from September to November 28, 2018 on September 12, 2018. Also Read: NAMM 2018: Will Phase Change Turntablism Forever?